 As an affiliate organization of the American Humanist Association (AHA), our alliance defines humanism as a progressive philosophy of life that, without theism or other supernatural beliefs, affirms our ability and responsibility to lead ethical lives of personal fulfillment that aspire to the greater good.  Humanists are concerned for the wellbeing of all, are committed to diversity, and respect those of differing yet humane views. We work to uphold the equal enjoyment of human rights and civil liberties in an open, secular society and maintain it is a civic duty to participate in the democratic process and a planetary duty to protect nature’s integrity, diversity, and beauty in a secure, sustainable manner. For more information, visit the AHA’s “What is Humanism” page. Read Humanism and Its Aspirations, The Humanist Manifesto III here.